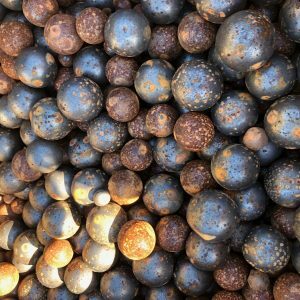 1/8″ Steel Mill Balls/Beads Tumbling Media/Abrasive Shot Blasting 500 Lbs. 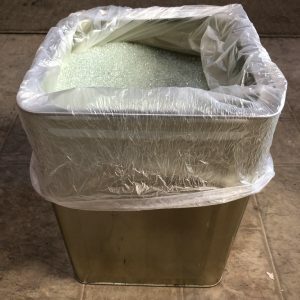 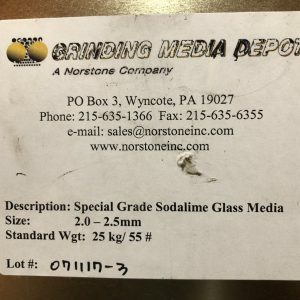 2-2.5mm Norstone Soda-Lime Glass Ball/Bead Tumbling Media/Abrasive Shot Blasting 55 Lbs. 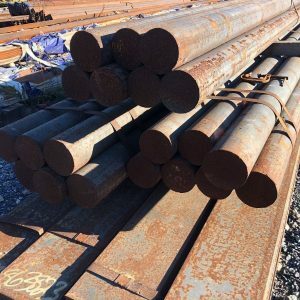 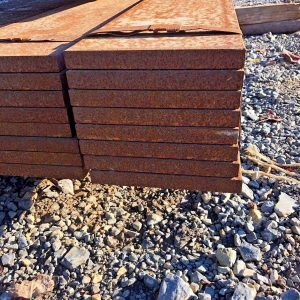 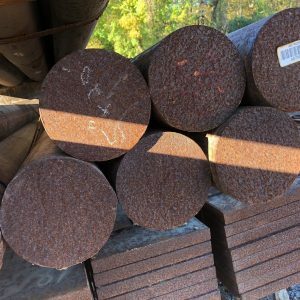 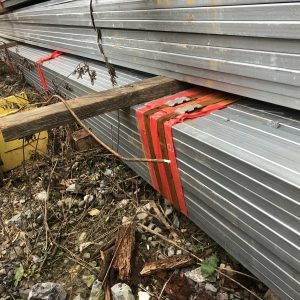 4.75" Steel Round Bar Stock 4 3/4" x 20' Long Hot Rolled Round Bar Stock 14 pcs. 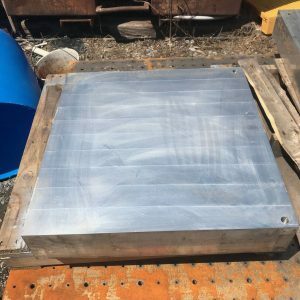 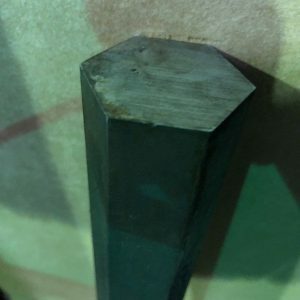 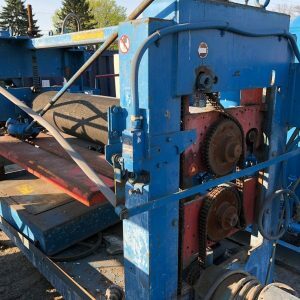 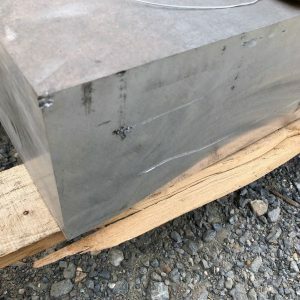 2024 Aluminum Flat Square Solid Plate Bar Stock 50"x25"x5"
2024 Aluminum Flat Square Solid Plate Bar Stock 25"x25"x5"
Cold Rolled Mild Steel Round Bar Stock CRS 1.560" x 24"
Cold Rolled Steel Hex/Hexagonal Bar Stock CRS 1.5" x 24"